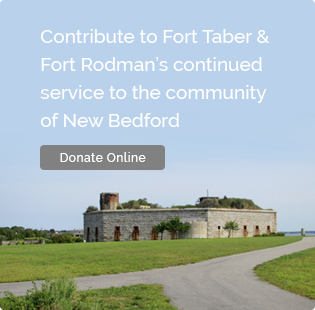 Become A Member – Fort Taber / Fort Rodman Historical Association, Inc.
At the Fort Taber ~ Fort Rodman Historical Association, we feel that our museum members are our greatest asset. Many members have supported our organization from its inception. Every year, our membership numbers grow and grow, proving to all that this special place is extremely worthwhile. Members are the “heart and soul” of our association and fulfill an important and vital role in the growth and support of our institution. Without the support of our “museum friends,” we would not be where we are today. 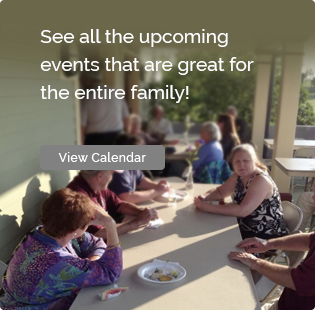 Therefore, one of the best ways to support us is to become a member of the Fort Taber ~ Fort Rodman Historical Association. Help keep “the biggest little military museum in the country” one of the jewels of southeastern Massachusetts. Join today and get involved! Join our association of more than 280 members who enjoy and support the preservation of Fort Rodman, our military museum, veterans programs and historical reenactments. Membership is only $10 per year. Admission to the museum is free and unlimited year round. There is always something new for you to see. 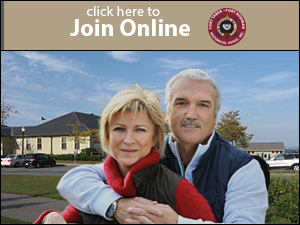 To learn more about our membership program email info@forttaber.org. Anything over the $10 membership is considered a contribution.